ladies and gentleman i would like present to you the most famous location in Malaysia which most of the ppl like to spend their free time or holiday trip to this location. the place i mean it is Genting Highland.alright beside the happy holiday trip story it is also keep the underground story too which most of the racer especially touge enthusiast love G.H routes. 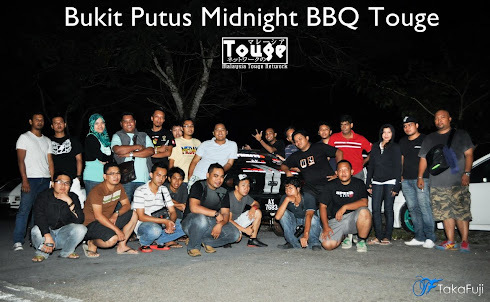 here the pictures i take from touge.my and thanx to Kudut which he is one of Malaysia touge enthusiast. he already mark the way by highlighting red color. 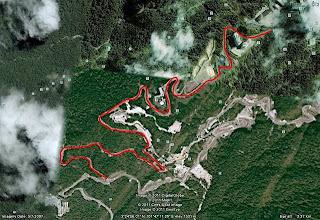 for this map above is show the downhill track from G.H. 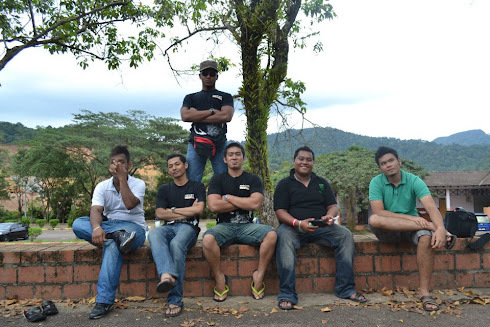 refer to Kudut he said the routes was great track but unfortunately the road was accompanied with bumper. 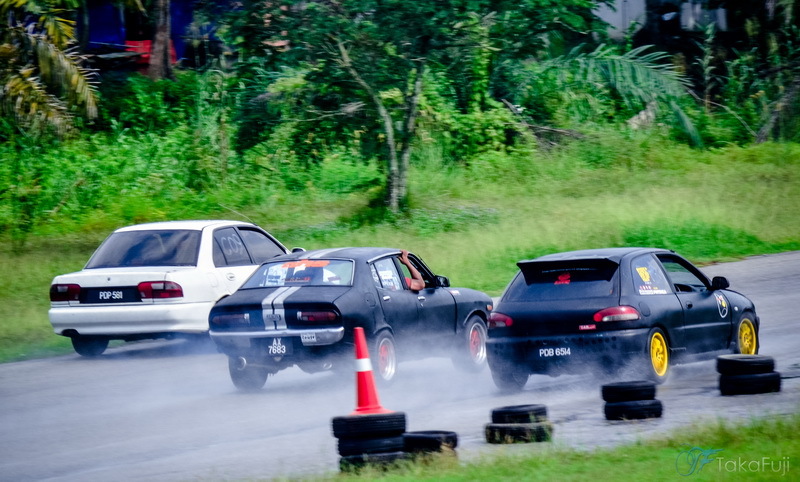 the image above is the one picture taken from numerous photographer which i look and taken also from touge.my. you could see the hairpins of the road. 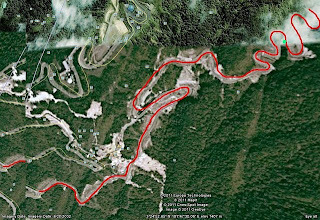 this is because most the touge racer love this routes. 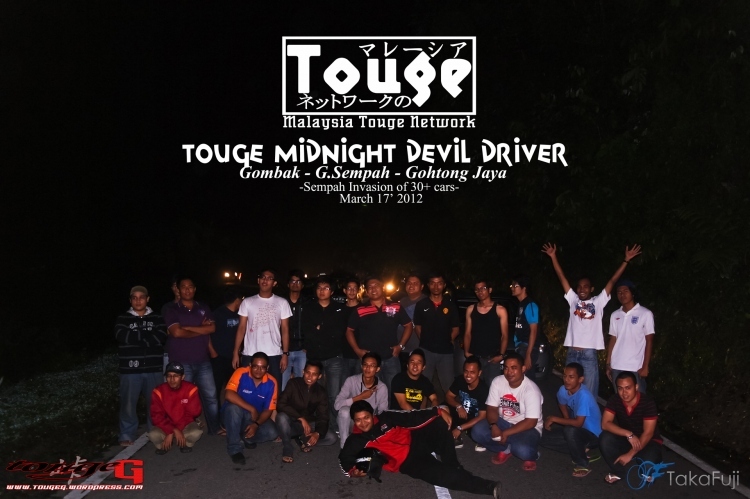 the video above i taken from touge-G youtube. 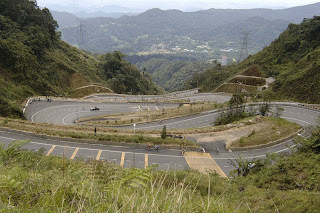 the video recorded the trip to Genting Highland Downhill. you can see the track details from the video clips.